A British woman said she tried to go through her local McDonald’s drive-thru on horseback last month but was turned away. 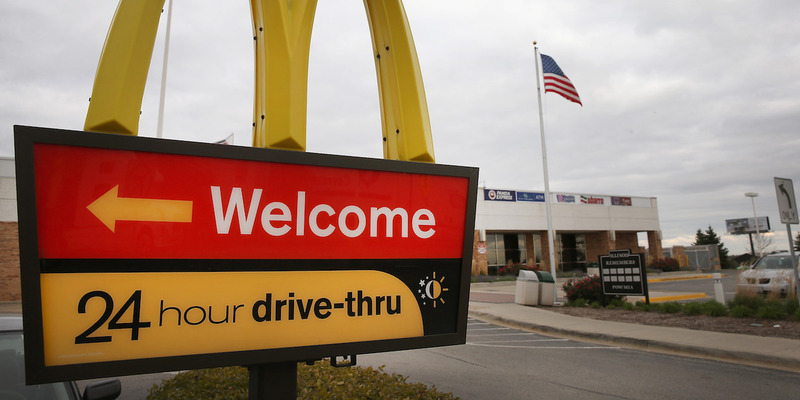 The restaurant in Malvern, England, cited its policy that only motor vehicles can use drive-thru lanes. Videos online appear to show that some people in the US have been able to place orders in drive-thrus while on horseback. A British woman said she tried to place an order at her local McDonald’s while on horseback but was turned away. 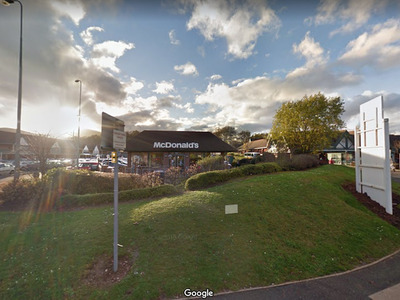 Louise Carter, who lives in Powick, England, said she made the 3 1/2-mile journey to nearby Malvern last month but was rejected by staff members citing a strict drive-thru policy. 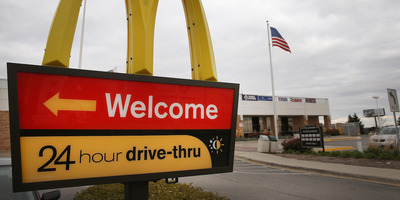 According to McDonald’s UK, drive-thru lanes are reserved solely for motor vehicles, meaning horses and bicycles are prohibited. Google Street ViewThe McDonald’s branch in Malvern Shopping Park. In March, another would-be McDonald’s customer tried to purchase a meal on horseback in Suffolk, England. McDonald’s trialed bicycle-friendly “cycle-thru” lanes in Denmark in 2015 but ultimately didn’t roll them out more widely.